Huawei is soon striking the market of Mobile phone industry with an honor. Yes, the top of the range new Android based smart is named “Huawei Honor” with the blazing 1.4GHz CPU Processor power and 512MB of RAM. The 4 inches huge screen with 16million colors good resolution makes the screen look quite sharp. For photography lovers the phone is equipped with 8 megapixel camera. Luckily PickMore got the hands on this high end smartphone by Huawei and feels honored too! 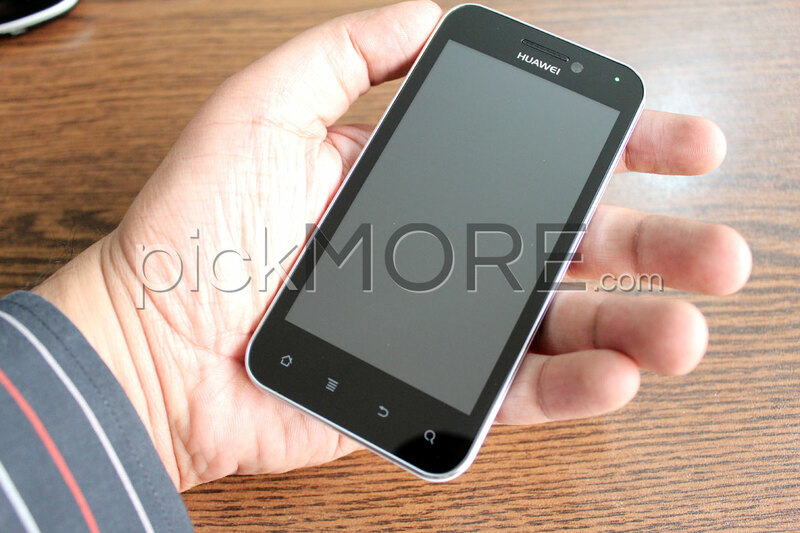 Note: These photos of Huawei Honor are of the sample handset, and things may change in the final release.